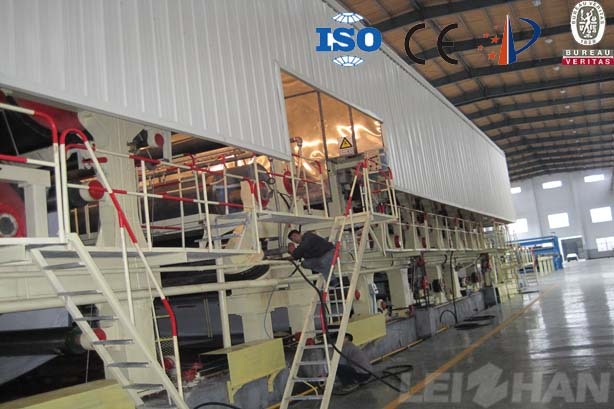 Grey Board Paper Machine is used for making packaging box lining board, clothing packing box, arts and crafts packaging box, ceramic products packaging box, decorative panels and various types of thread-bound book cover and the outer packaging. Corrupted slurry is the result of bacteria and mold reproduction, when the liquid level of the slurry fluctuates, these corrupted slurry will fall off and fall into the slurry. 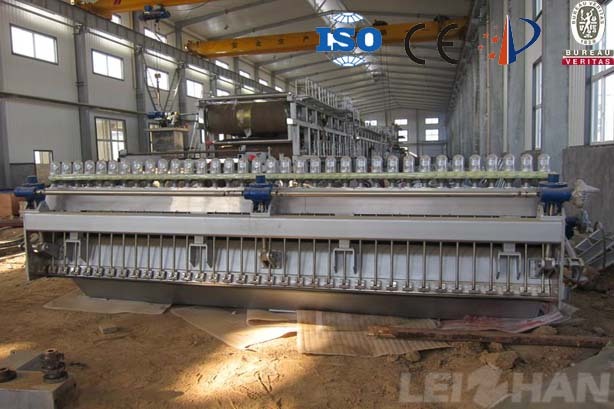 When the wire is used for copying, yellow or green pulp spots or holes will form on the surface of the paper, even occur paper break in press part. So how to prevent corrupted slurry? After the paper is pressed, the dry paper is generally around 40%. 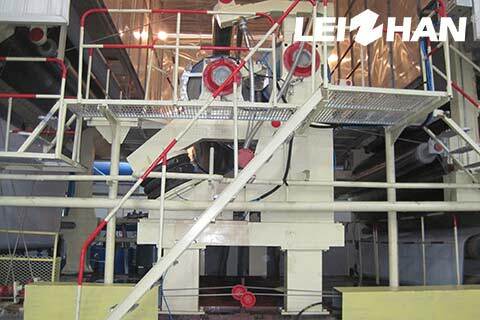 In the new press, the high can reach 50%, and the residual moisture must be evaporated in the dry part of the paper machine. 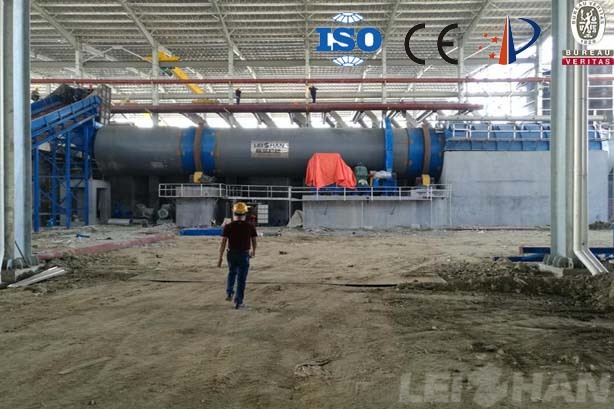 The evaporation process requires a lot of heat energy, which is usually supplied by steam. 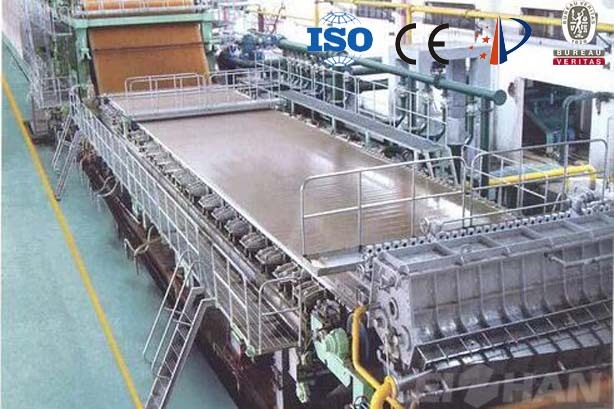 The drying part is usually the most energy-consuming in the paper machine. The heat energy is transferred from the steam to the paper, and the commonly used equipment is the dryer. All we know that waste paper can be used to produce kraft paper, corrugated paper, coating paper, fluting paper, tissue paper, etc. 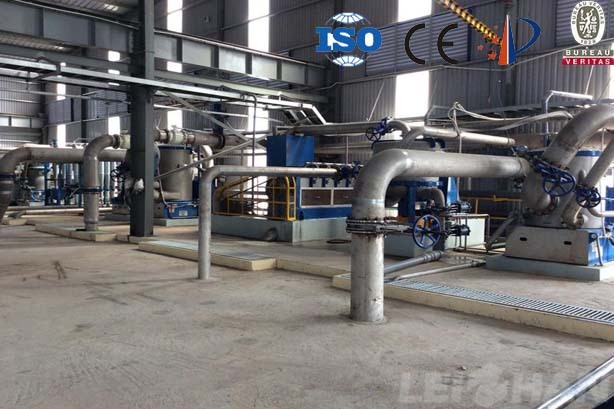 More and more paper mill choose waste paper as raw material, so do you know how to choose paper pulp machine for different paper making? 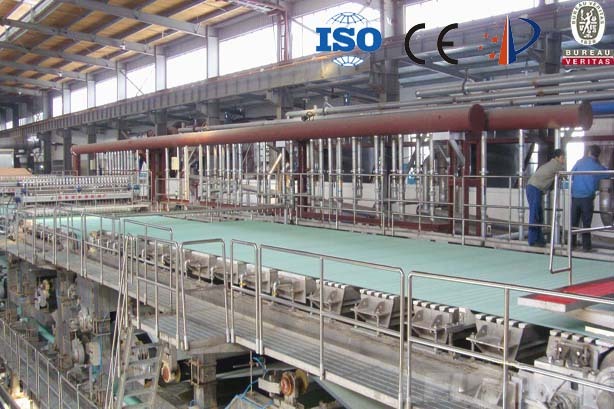 During paper making process, there will be lots of white water, white water contains fine fibers and fillers, and has big influence on paper making, so what should pay attention to white water system during paper making? 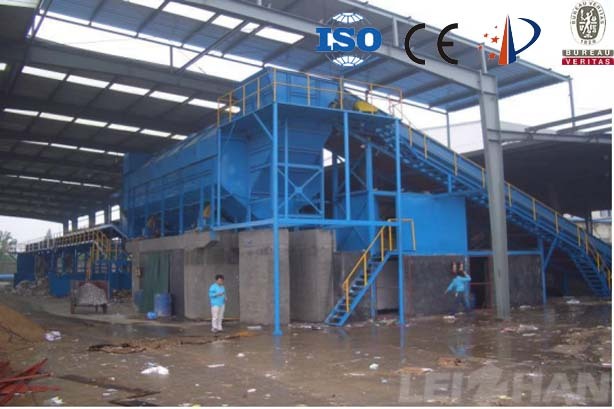 Waste paper pulping process contain pulper, cleaner system, screening system, and approach flow system before paper machine. 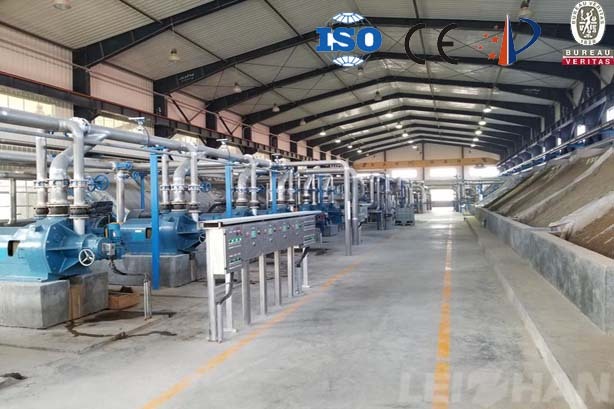 High efficiency paper pulp machine can save lots of manpower and energy for paper maker, at the same time achieve the purpose that produce high quality slurry. 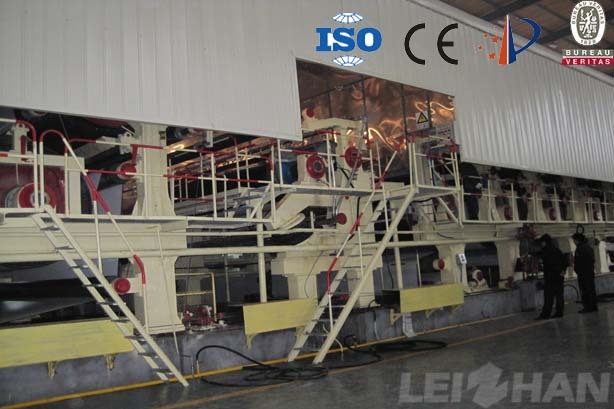 So what paper machine a complete stock preparation line need to make the waste paper into accept pulp? Drum pulper is modified design based on similar foreign products. It is divided into feeding, pulping and screening three regions. This structure integrates pulping and screening as a whole body. 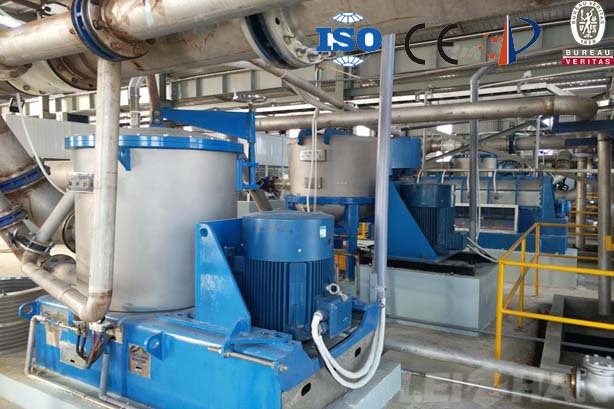 It can achieve continuous pulping under high consistency and at the same time it sieves the coarse impurity with the disposal consistency of 14%~18%. With low energy consumption and minimal fiber damage advantages. The technical performance of the sheet largely depends on the headbox and its quality, thus placing high demands on the accuracy of the headbox. Only to the greatest extent possible to ensure its accuracy in order to get a stable paper performance, such as quantitative banners, the main direction of the fiber and uniform forming. So what should a good headbox have? 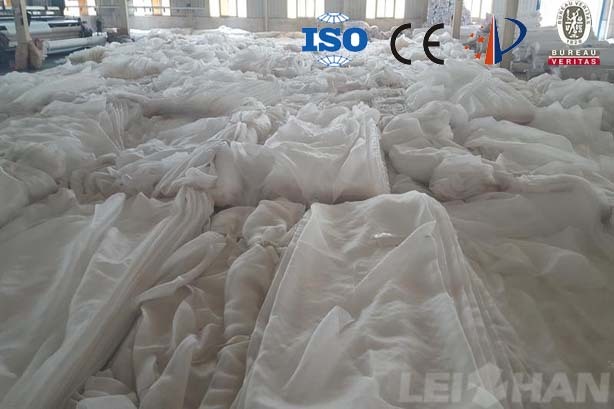 During paper making process, there will be occur some problems that influence paper quality and capacity, paper broke is common problems in the papermaking process, will cause great losses to producers. Our engineer summarized some reasons and solutions in the production line, hope give you some support.